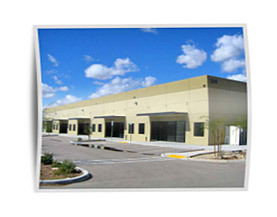 MyOwnArizona™ Tucson Commercial Loan Network specializes in Arizona commercial mortgage loan financing lenders. Our network handles commercial mortgage loan financing worldwide. 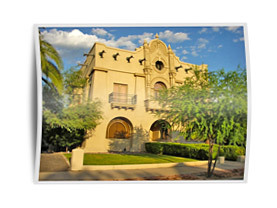 We are Tucson's commercial lending made simple. You can chat with an MyOwnArizona™ Commercial network loan lender below to have your questions answered. 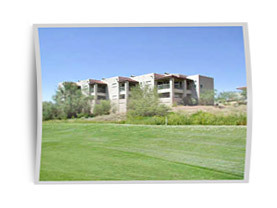 Tucson apartment complexes, warehouses, restaurants, mixed use, office buildings, warehouses, auto dealerships, strip centers, body shops, barber shops, motels, hotels, bed and breakfasts, mobile home parks, self storage, dry cleaners, funeral homes, veterinary clinics, medical clinics, doctor's offices, rural, farms, hard money in Arizona only, and with many others. In today's business climate, Tucson commercial real estate property entrepreneurs must move quickly to capitalize on investment opportunities. 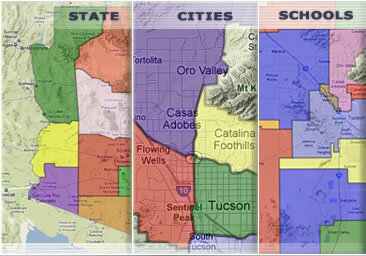 With the MyOwnArizona™ network, we understand your need for fast decisions and follow-through. With many years of experience in the commercial real estate property industry, we have the knowledge to evaluate each deal on its merits. No bureaucracy. No lengthy loan approvals. Our MyOwnArizona network gets you fast loan decisions that enable your project to quickly take flight.